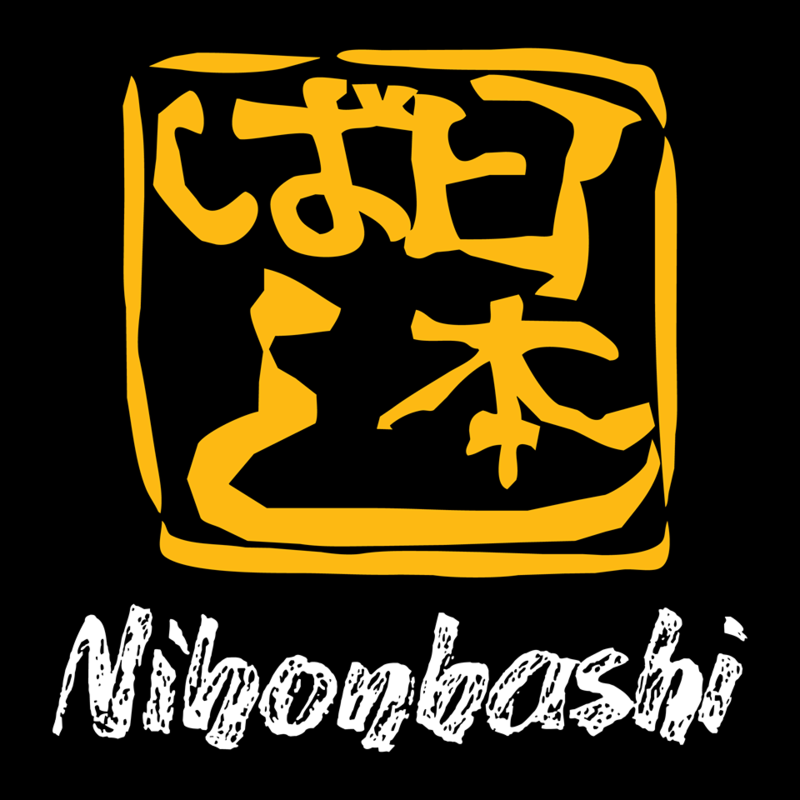 Nihonbashi, literally meaning ‘Japan Bridge’ is a Japanese restaurant with a unique mindset, which is a treat to the senses. 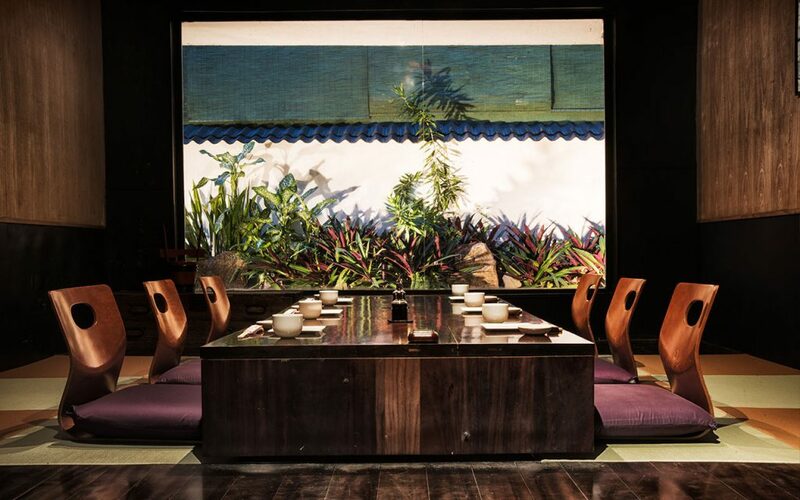 Founded in 1995 by Chef Dharshan Munidasa who is of mixed Japanese and Sri Lankan heritage, the restaurant brings the allure, flavour and culture of authentic Japanese cuisine to the heart of Colombo. The distinctive setting features serene rock gardens and bamboo walls that serve to transport you to a place of Zen-like tranquility. Nihonbashi offers you a selection of seven uniquely styled private dining rooms and a one- of- a -kind Yakitori Garden where guests can enjoy real yakitori under a bamboo canopy. Dharshan draws on his dual heritage to create a delectable menu, combining the best of Sri Lankan ingredients with traditional Japanese culinary techniques, to provide a dining experience like no other.